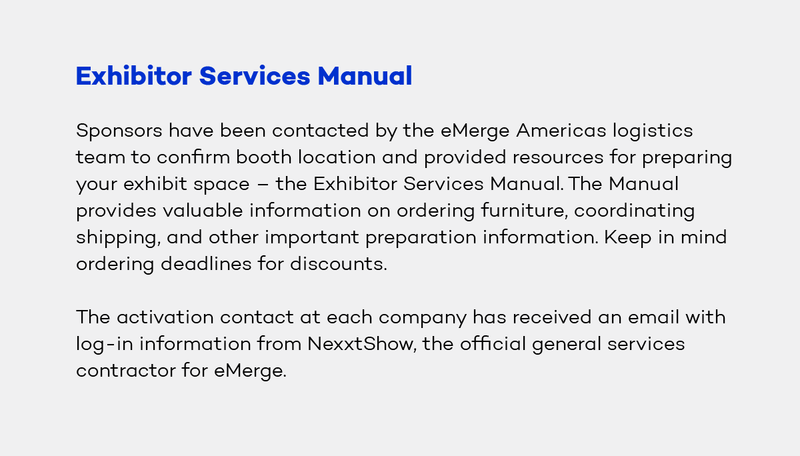 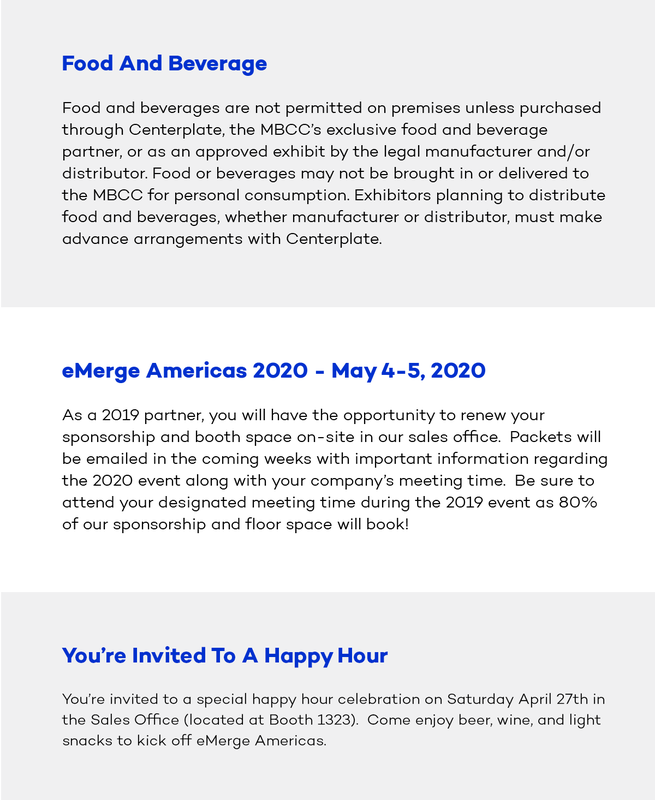 Thank you for being a part of eMerge Americas 2019. 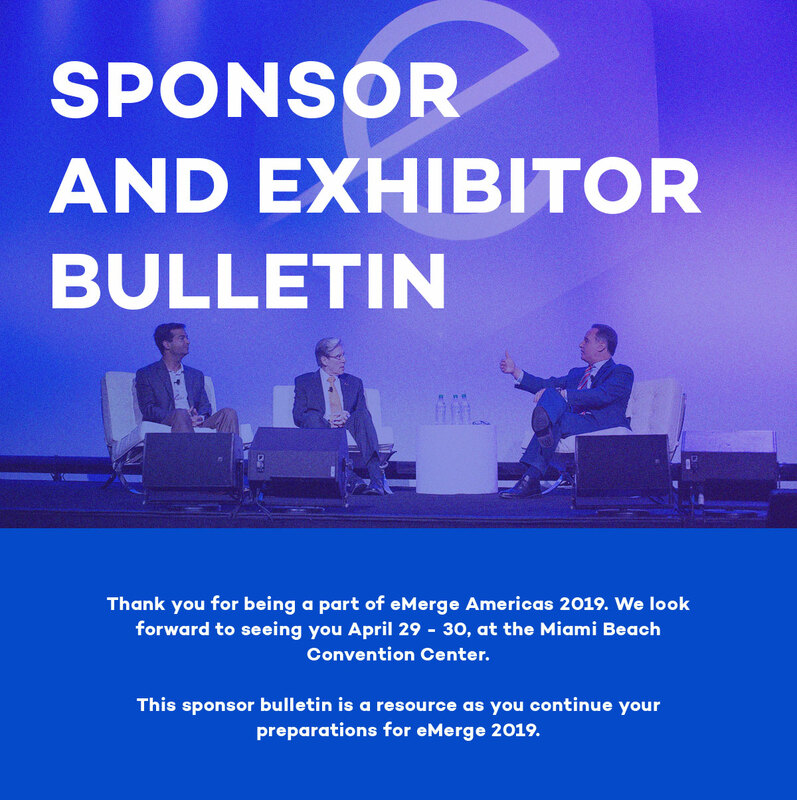 We look forward to seeing you April 29-30, at the Miami Beach Convention Center. 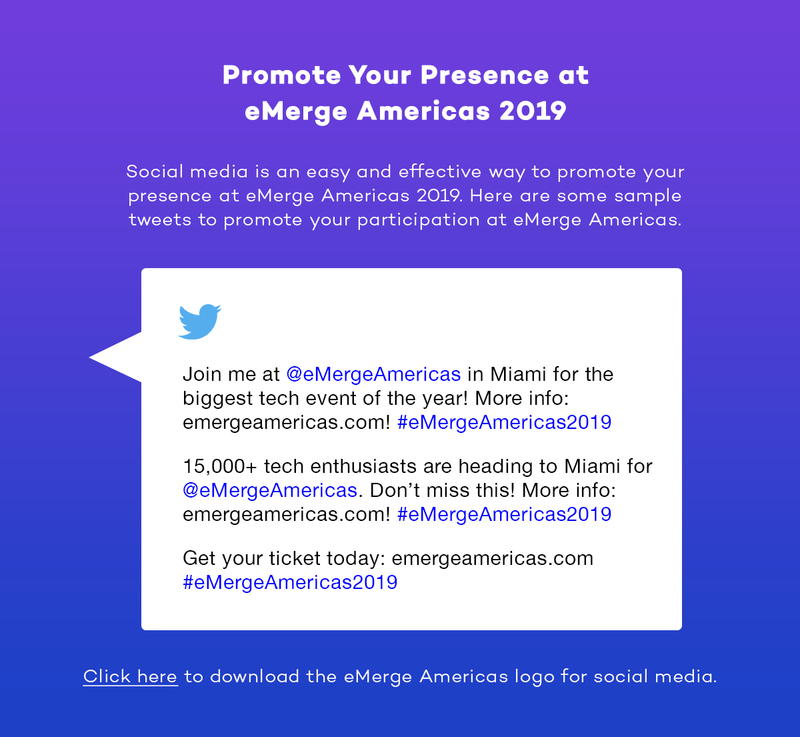 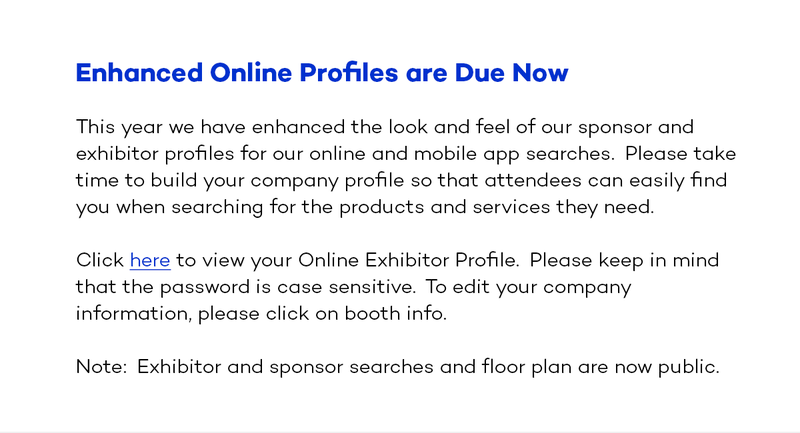 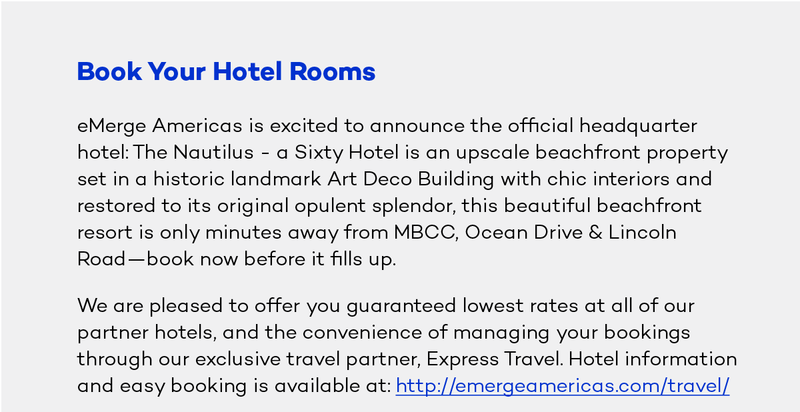 You received this email because you are subscribed to Sponsorship Communication from eMerge Americas.